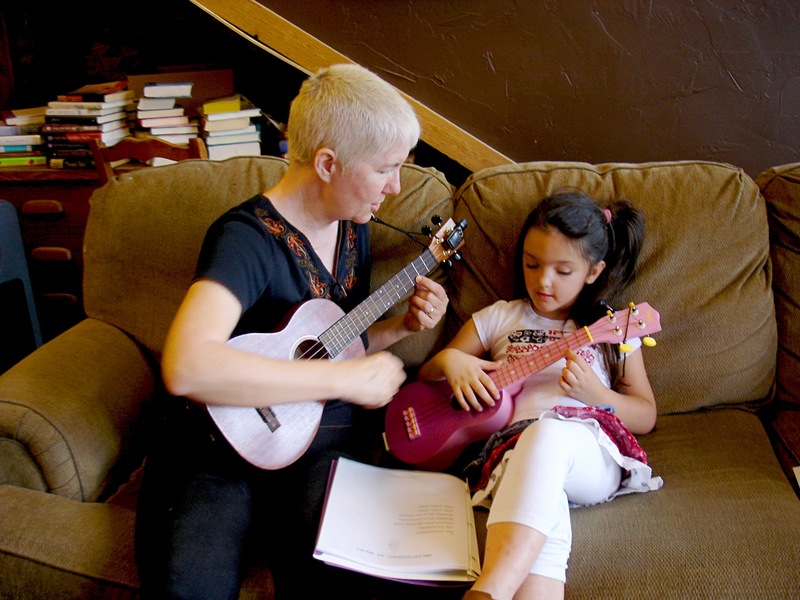 Our friend Lisa has two very musical children (no surprise) and they have been interested in ukuleles. 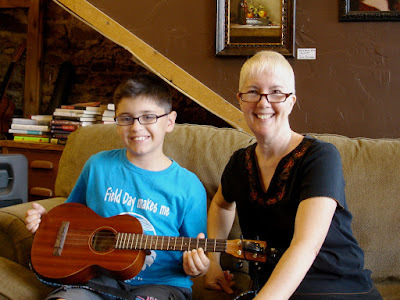 There's nothing like having an instrument in the house and like-minded people to hang out with so Abby and her brother Micah now have ukuleles! We're so pleased that they're members of our Club!